Have you ever spent more hours than you should putting off something you hate doing? We all have. The truth is, lack of motivation is an issue that affects everyone, but it can be particularly difficult to deal with in kids. 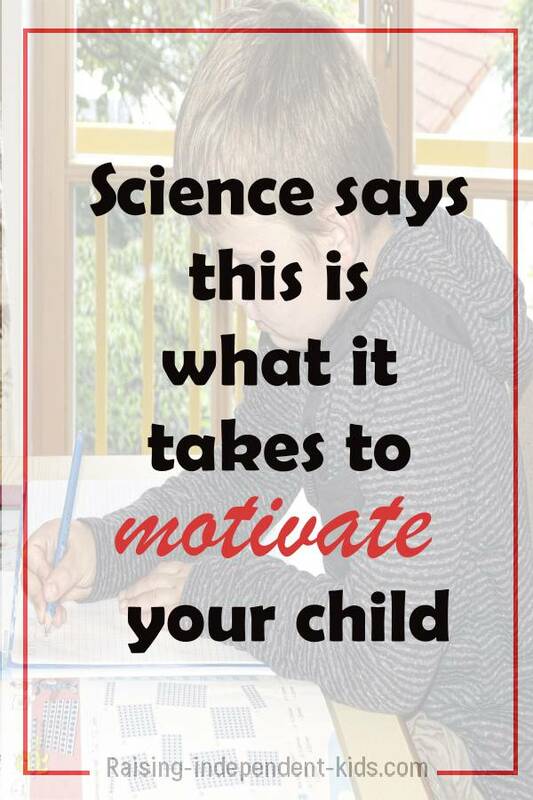 Problem is, your child’s absence of motivation gets worse with time and can follow him into adulthood. So, what does the behavior of an unmotivated child look like? It is said that motivation must originate from the heart, and that most of the attempts to motivate kids actually demotivate them. While the latter is true, the former has been proven wrong on many occasions. Researchers and psychologists such as Carol Dweck have shown that the use of certain words and the adoption of certain practices can help the unmotivated child. 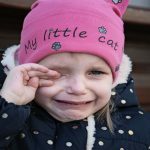 Dealing with motivation in children is a tricky affair because lack of motivation lies at the crossroads between behavior and demoralization. 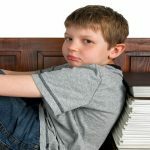 By behavior, I do not mean that your child’s lack of motivation is a behavioral problem, but rather, that the way he relates and connects with the people and the situations he encounters every day undoubtedly impact his behavior. Tackling your child’s lack of motivation therefore means tackling discouragement and demoralization. If you are struggling with an unmotivated child, you know by now that telling him he “needs to work harder” does not increase his motivation. 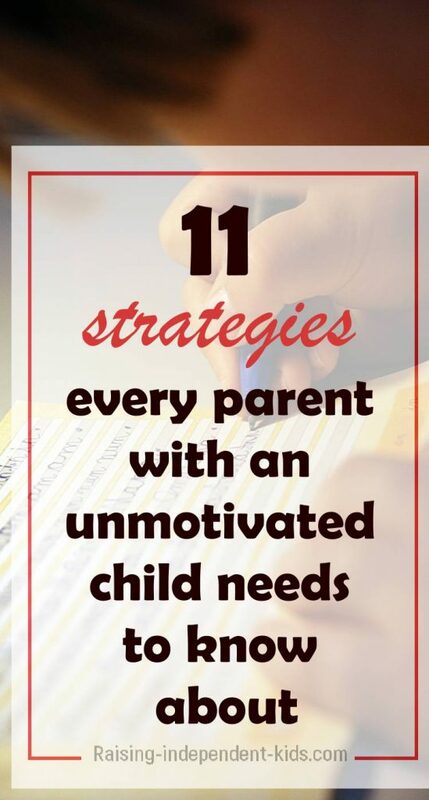 However, years of motivation research have made it possible to identify strategies that can help motivate the unmotivated child. We all like doing things we find interesting and your child is no different. He will be more motivated when doing things he enjoys. • Find ways to link his interests with the other skills you would like him to develop. For instance, comics can be a great way to practice his reading skills and gain new knowledge, or encouraging him to practice his music lessons with a friend can help motivate an unmotivated child. Unless if they’re dealing with specific and often undetected disabilities, most people want to succeed in the activities they undertake. Repeated failure can therefore give rise to frustration and discouragement and can lead to behavior such as tantrums, or even constant anger and anxiety. A child who encounters too much failure can develop learned helplessness, which means that she can learn to perceive herself as a failure. In other words, a child may lose her motivation because of a lack of confidence in her ability to achieve specific goals. It is this lack of confidence that can drive behavior such as avoidance, stress, “laziness” and a “don’t care attitude”. • Ensure that your child has opportunities for success. • Make sure your child knows exactly what she is expected to do. For instance, if your unmotivated child often struggles with homework, make it a habit to go over and explain what she is expected to do every time she has homework. My son developed an interest in creating videogames after watching videos developed by kids his age. These kids had used the free scratch software developed by researchers at MIT. • Exposing your child to others’ achievements in his fields of interest is a good way to motivate him. However, this does not mean comparing your child to others or expecting him to achieve the same things as others. One thing science (and no doubt many parents!) 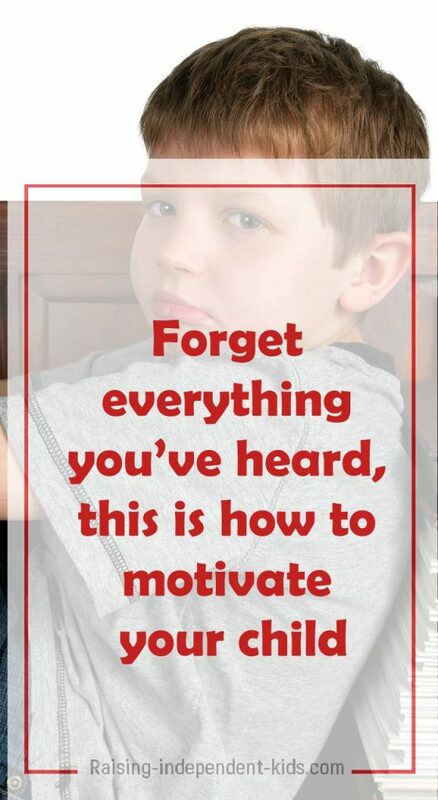 has found over the years is that the “motivation talk” rarely works, and that’s rarely with a capital R. Despite your best intentions, talking to your kid about the importance of effort is not likely to make him “change his ways”. • Instead of speaking for your child, encourage him to assess his performance by himself. Remember that there are several age-appropriate resources capable of helping your child reflect on his performance and develop a growth mindset. • Instead of the “motivation talk”, let him know that you know he has what it takes. You could say something like “you just haven’t figured it out yet but I know you will”. It’s normal to get frustrated when our kids show a lack of motivation. Not knowing how to motivate them gets us even more frustrated! The important thing to remember is that kids’ lack of motivation may often be explained by a number of things: lack of confidence, lack of participation in decisions concerning them (when homework should be done, when videogames can be played, consequences of not sticking with expectations…), frustration, disappointment, and so on. • It has been said that failure and success are two sides of the same coin. Everyone experiences failure and most people experience failure repeatedly before they meet success. Talk to your child about your failures. Let her understand that failure is a part of life. Let her know that her failures do not define her – they make her stronger. Successful failures abound – people who encountered much failure before becoming the celebrities they are today. Talk to your child about those failures. Let her know that the struggle is real for many people. • Comment on ALL the positive changes you observe even if they do not immediately lead to an improvement. If you see your child put in greater effort, say it. If you see him trying harder, say it. If you see him trying a different approach, let him know you’ve noticed. Remember, though, to praise the effort and not the child. 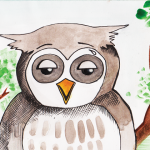 My Ebook has examples of practical ways you can help support the development of a growth mindset in your child every day. Success can mean so many things. There are so many areas in which your child has been successful. Remind him of his strengths and accomplishments. Help him see himself as a successful person. Wouldn’t it be great if our kids responded to our every instruction and did things exactly (or even better) than expected? The reality is that kids do not have the same conception of things as we do. 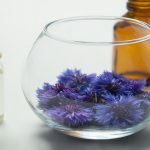 They do not necessarily understand why they have to learn about certain things and telling them those things “are important” is unlikely to change their perception. • Find ways to make whatever your child is learning interesting. If she’s taking music lessons for example, working on a song she likes may be more motivating than having to stick to a specific workbook. • There are so many ways to learn the same thing. 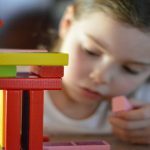 There are good movies that teach history, your child can be taught to count using LEGOs, children’s executive function skills can be developed through fun “color, cut and glue” activities. If your child has a hard time staying focused or finding interest in a particular activity, try different ways to tackle the same activity. • Remember that kids will always be more motivated by things they enjoy, and that’s hardly surprising. Cut your child some slack and let her enjoy the things she likes. Remember that expecting certain things from your child can cause more harm than good. • Don’t let criticism and disappointment be the only thing your child remembers of her childhood. • Change your perception of your child’s behavior. Some amount of procrastination and a lack of motivation is normal in kids and adults alike. Why would your child be any different? There is evidence that strength-based parenting can help increase your child’s happiness and satisfaction in ways you never thought possible. • Place your child’s strengths at the center of your parenting approach. Remember that your child needs to encounter success (even in a few fields) than to perceive himself as mediocre in all fields. • Even the most destructive children can undergo a transformation once they find where their strengths lie. Do not forget that recognizing your child’s strengths helps build his self-esteem. The “This is what it takes to raise a happy and confident adult” workbook has several worksheets to help you adopt a strength-based parenting approach. Why is kids’ motivation such a big issue? Why do teachers and parents struggle to motivate kids? Science says that one of the main reasons we struggle with our kids’ motivation is because we want to “dictate” everything that our child should do. We want to dictate when she should do her homework, when she can watch TV or play videogames, when she can see her friends, and so on. But here’s the thing: the more kids feel they have no say in decisions that concern them directly, the less likely they are to stick to those decisions, and there is evidence to prove that. • Don’t do everything for her – you’ll only teach her to become dependent. • Letting your child participate in the decision-making process will work wonders for her motivation – you can trust me on this. • Remember that negotiation is a powerful tool which can help resolve your family’s conflicts and reduce power struggles. Did you know that science has found that your expectations have a great impact on your child’s behavior and performance? Problem is, our kids do not always know what is expected of them because we don’t always clearly voice our expectations. • Be clear about your non-negotiables and let your child know what he is expected to do. If he’s not allowed to drop an activity until a specific period is over (for instance one semester/one school year, etc. ), let him know before he signs up. However, be flexible – if the activity is really making him miserable, be willing to negotiate. • If you expect your child to participate in household chores, let him know, but remember that you’re bound to get more by allowing him to choose, to a certain extent, the chores he can take on. One thing we rarely hear about concerning kids’ lack of motivation is that it may also point to undiagnosed learning disorders or attention-related problems. Certain disorders can manifest themselves in behavior such as lack of motivation, procrastination and major concentration difficulties. The problem with these disorders is that they can lead your child to give up because of constant failure. Do not hesitate to contact a professional if you feel overwhelmed by your child’s lack of motivation. A professional will help you determine whether or not your child has a learning disorder or other issues and, more importantly, how you can help him. No one said motivating your child will be easy, especially if you are dealing with a long-existing problem. Do not forget that changing habits takes time. Celebrate your successes and don’t lose heart when progress seems slow. 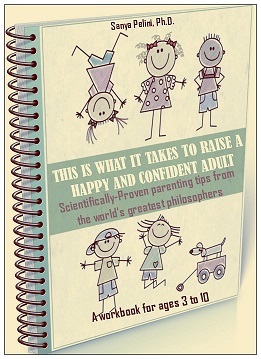 The “This is what it takes to raise a happy and confident adult workbook” draws on proven scientific research and theories from the world’s greatest philosophers to propose practical information to help foster traits such as independent thought, self-motivation, grit, confidence and a growth mindset. Check it out here.